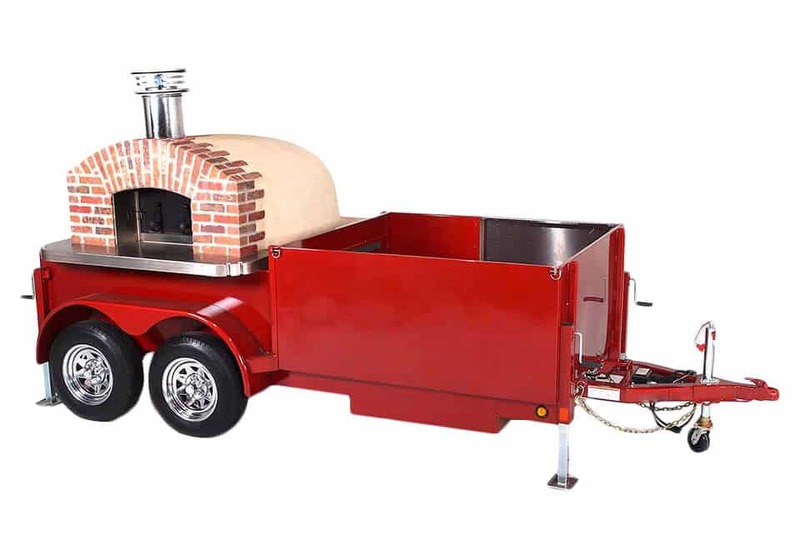 The Caterer Switch gives you the ability to bring authentic traditional wood-fired brick oven cuisine right to someone’s door step. 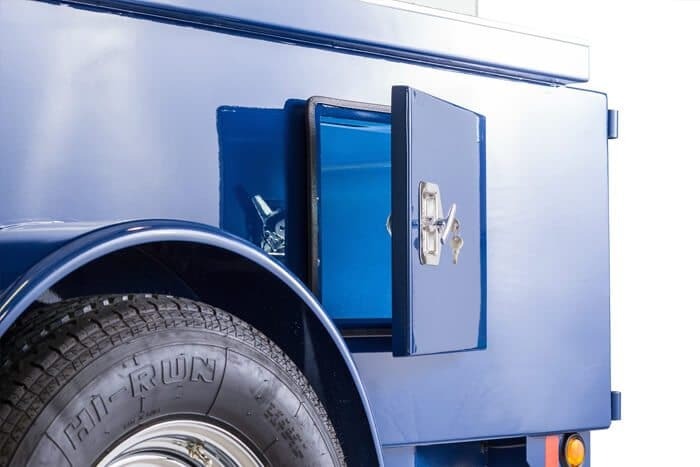 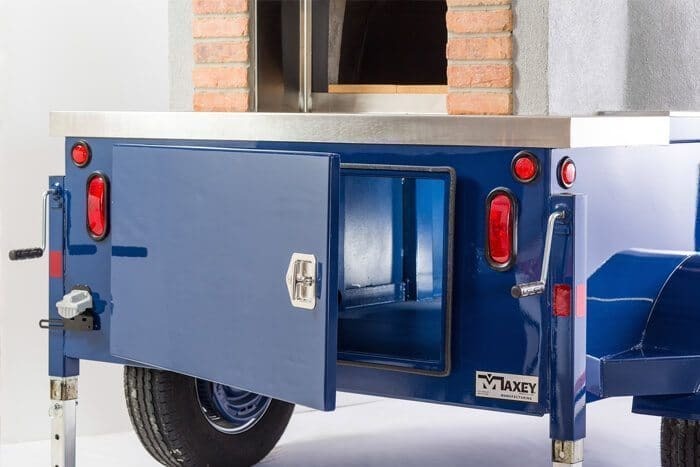 It features a 40, 44 or 48″ rear oven entrance which makes it convenient for pulling up to curbside events. 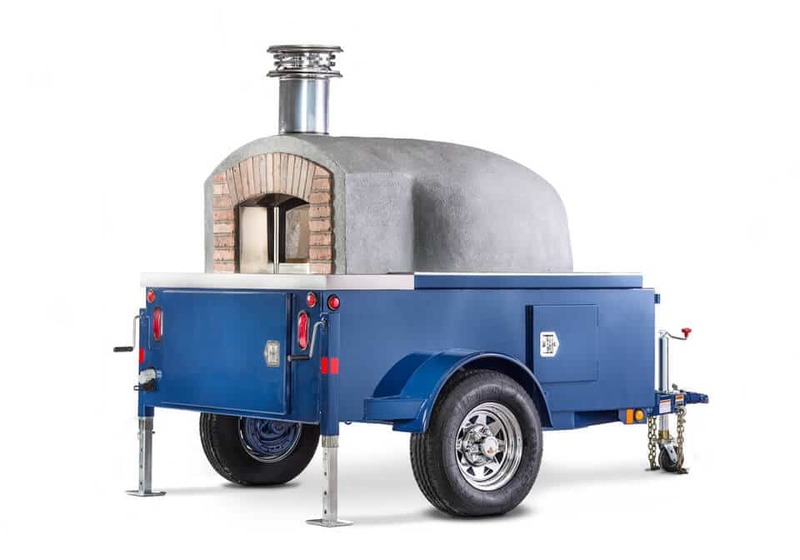 2 braking systems, leveling jacks and increased weight and storage capacity, peerless construction, ease of set-up and on-site maneuvering make this one of our best-selling models. 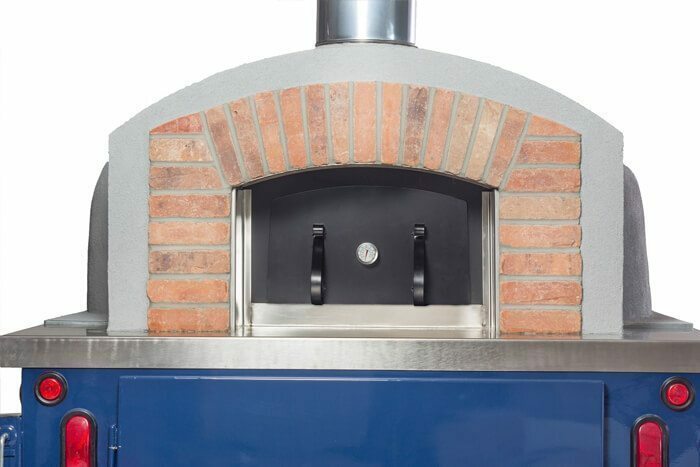 The array of fish, bread, and vegetable dishes this oven can handle is only the beginning. 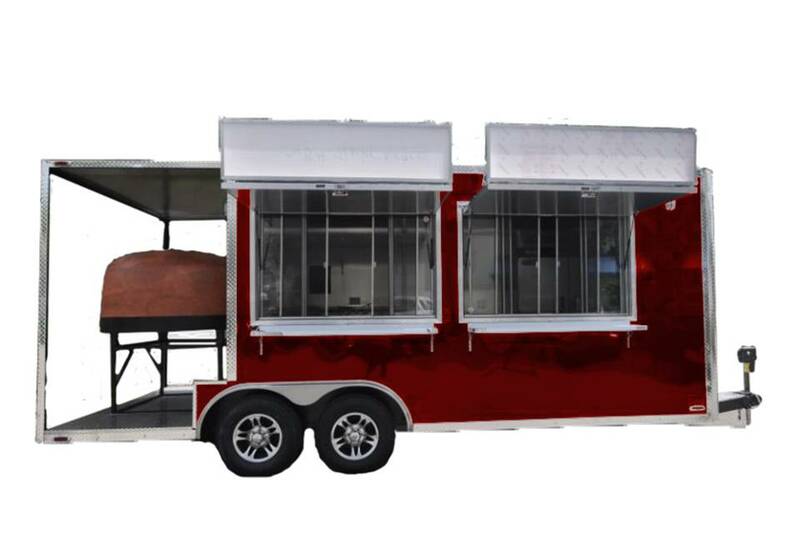 The Caterer is the perfect compliment to the farm fresh food movement at farmers’ markets.